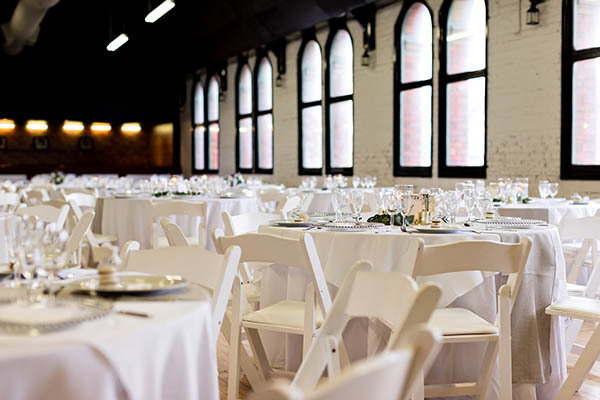 View information about River Mills Ballroom. 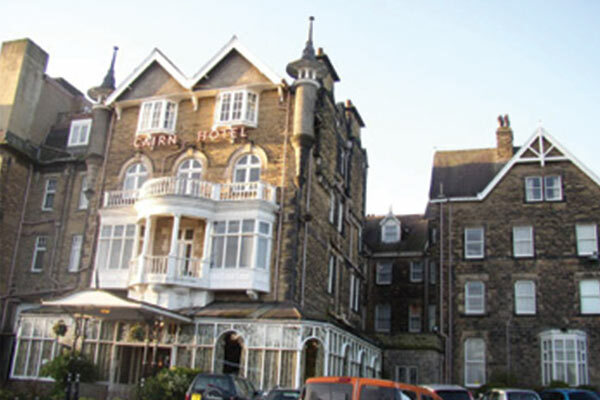 View information about Cairn Hotel. 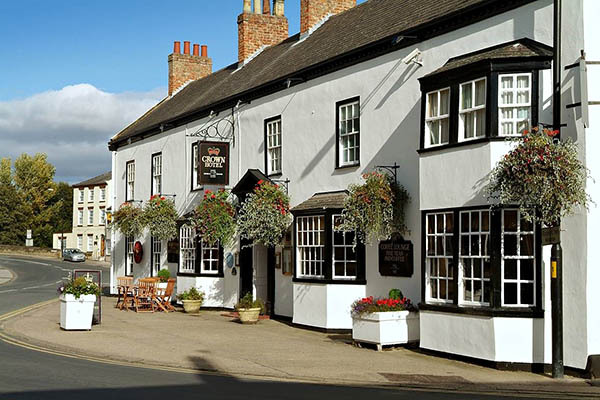 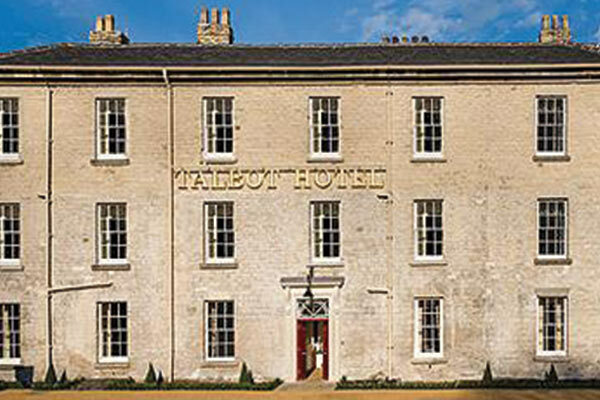 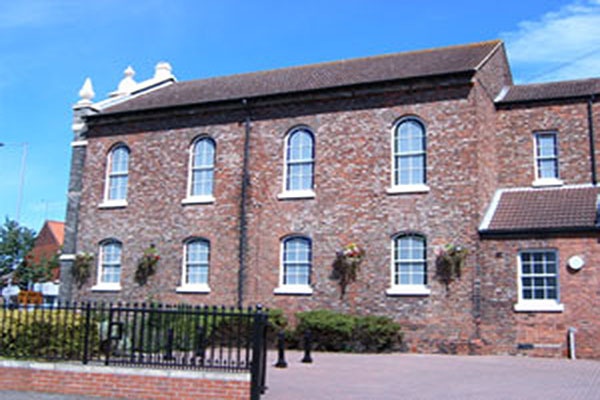 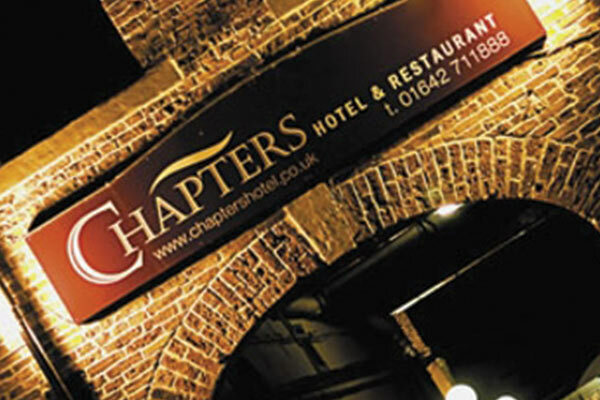 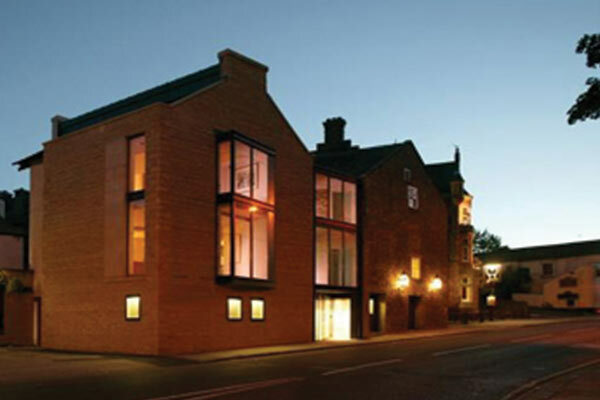 View information about Crown Hotel Boroughbridge. 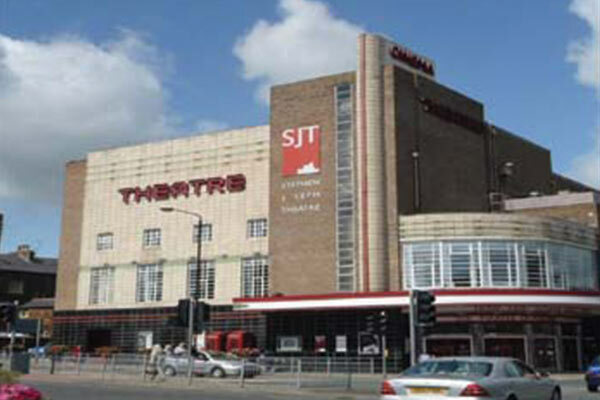 View information about The Georgian Theatre Royal. 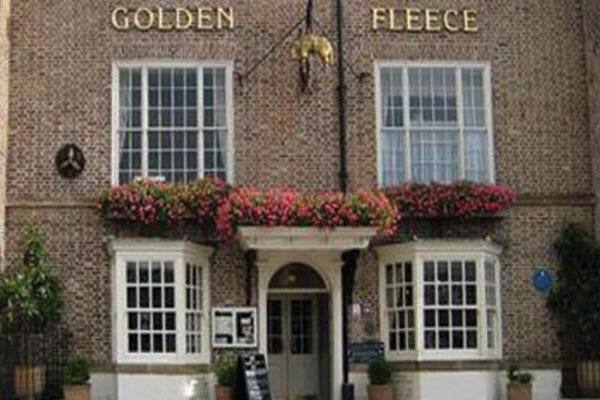 View information about The Golden Lion Hotel. 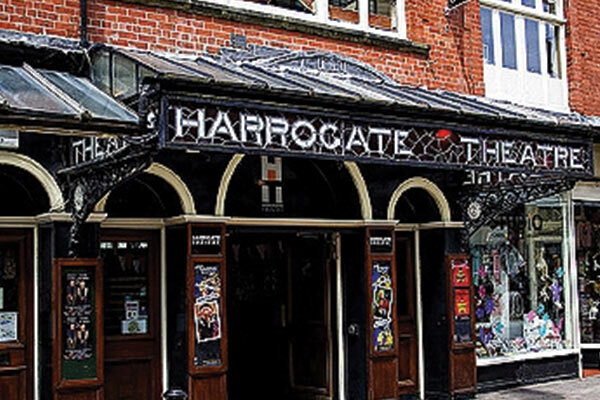 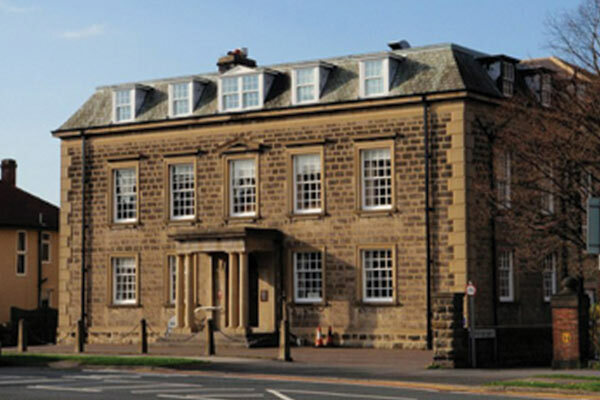 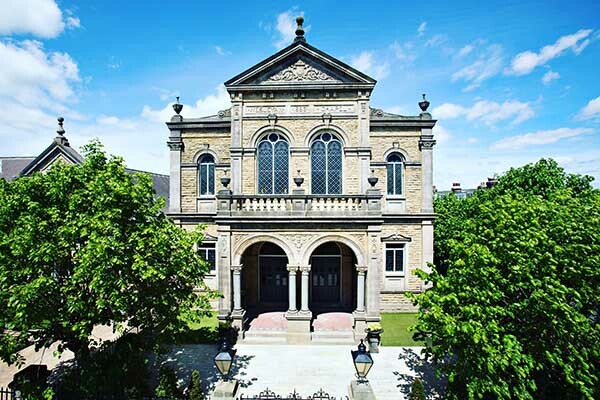 View information about Harrogate Masonic Hall. 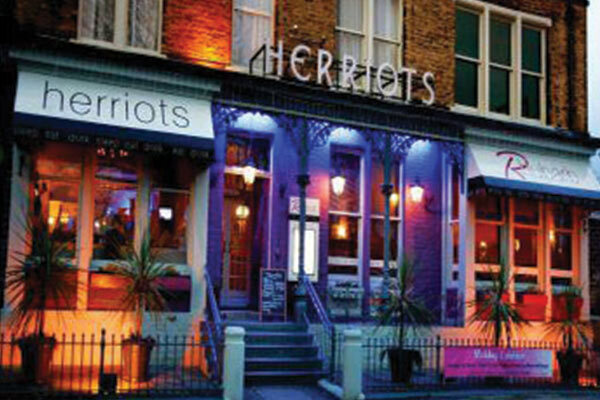 View information about Herriots Hotel. 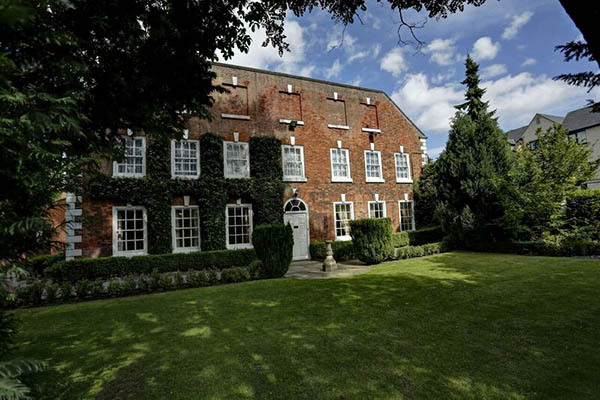 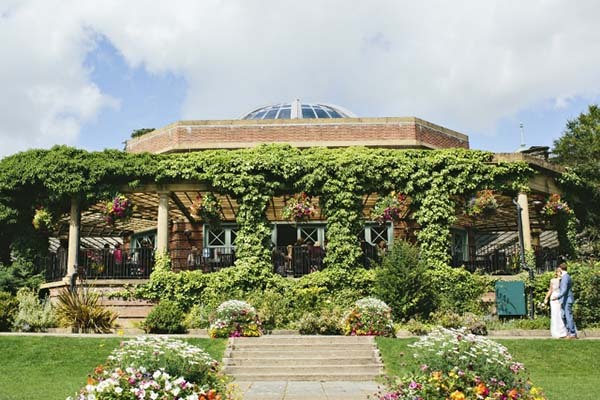 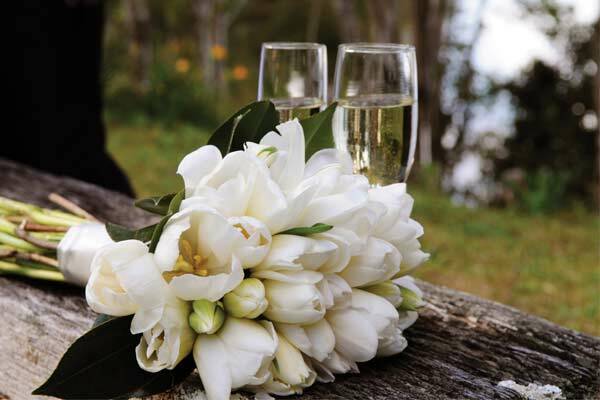 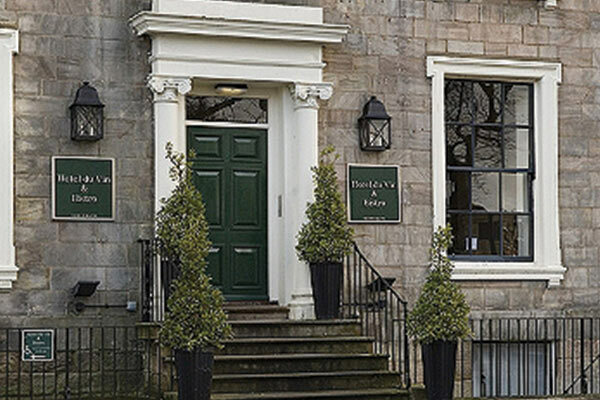 View information about Hotel du Vin. 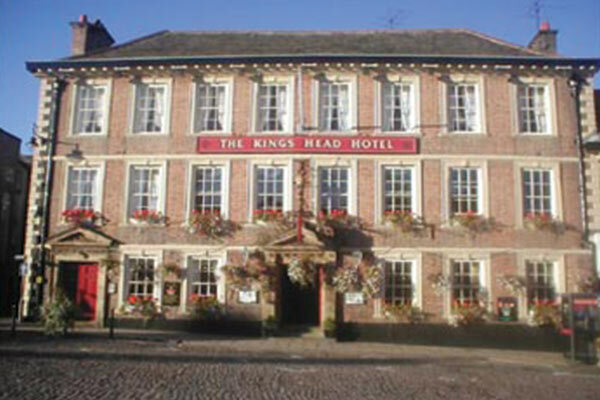 View information about The Kings Head Hotel. 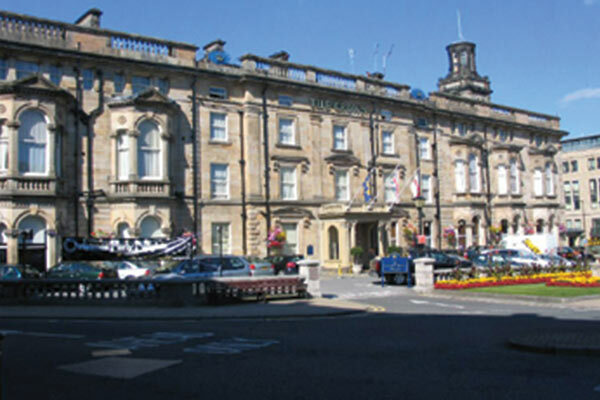 View information about Majestic Hotel. 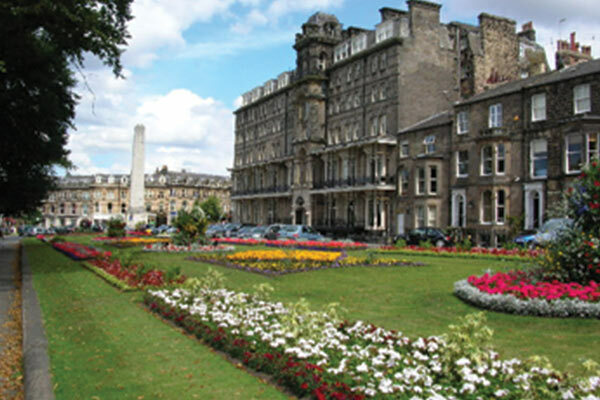 View information about The Normans. 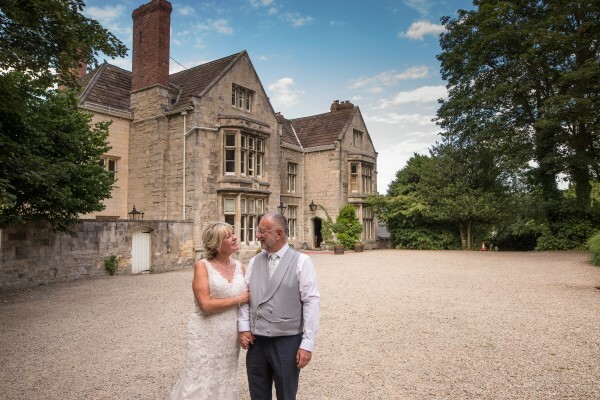 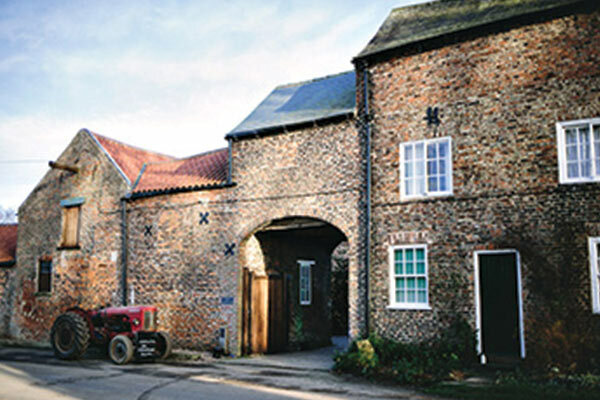 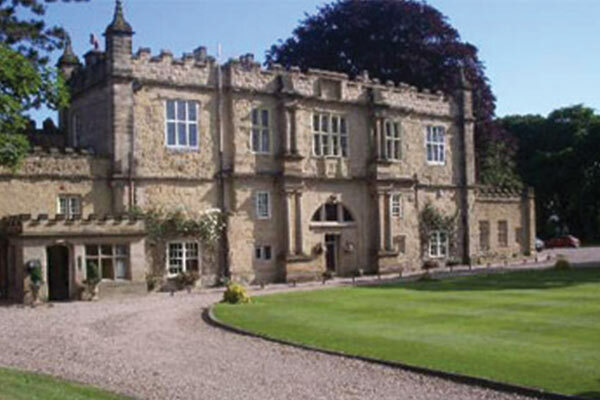 View information about The Old Deanery. 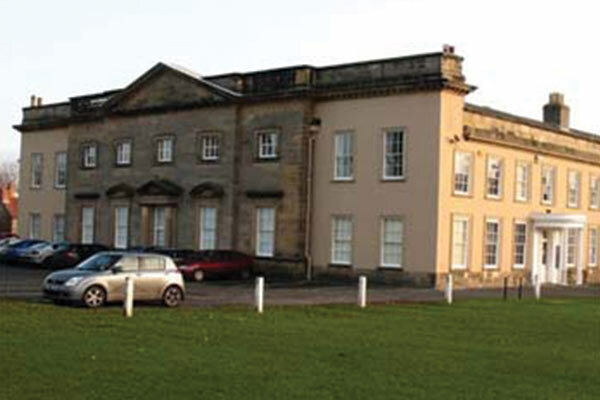 View information about The Old Lodge. 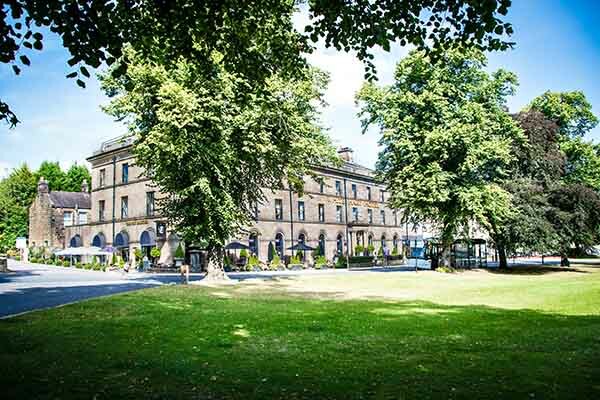 View information about Old Swan Hotel. 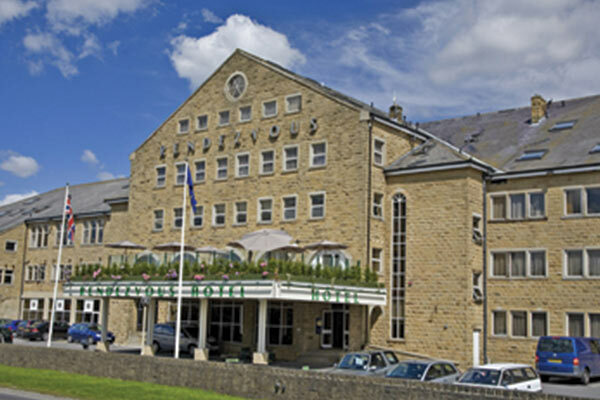 View information about Rendezvous Hotel. 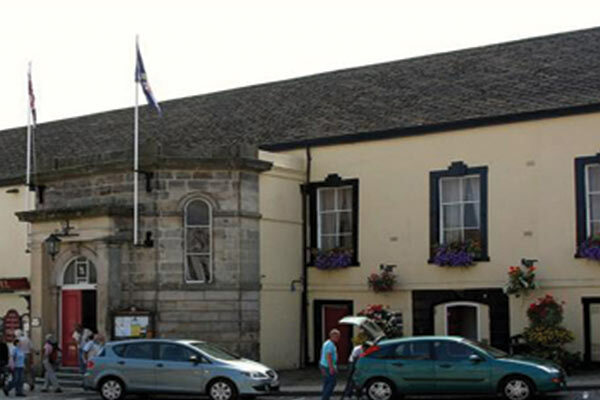 View information about Richmond Town Hall. 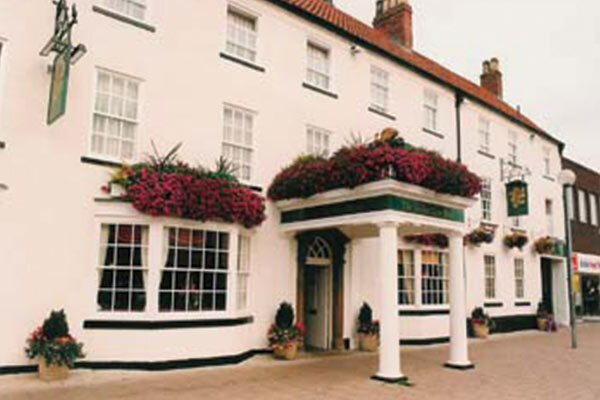 View information about St George Hotel. 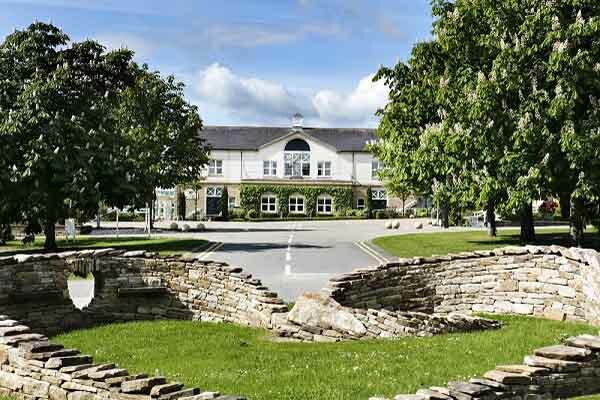 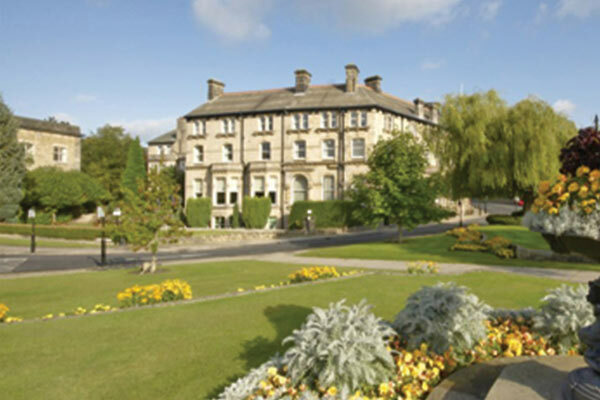 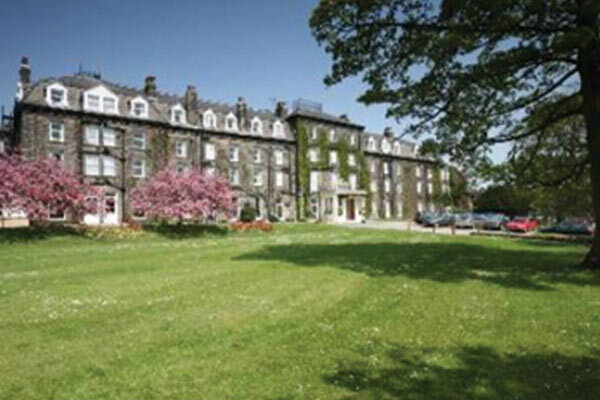 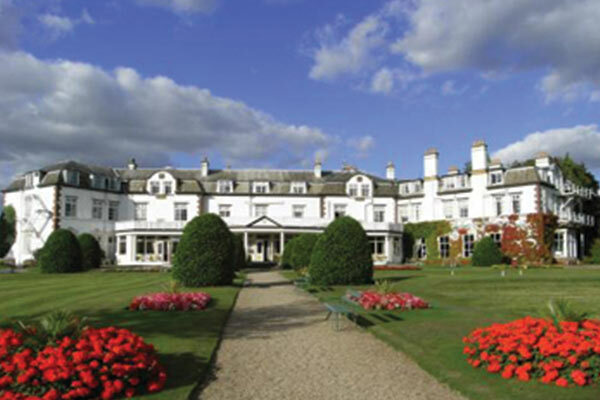 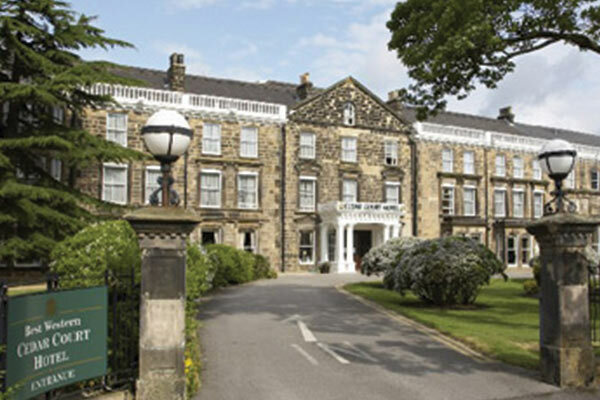 View information about Yorkshire Hotel.